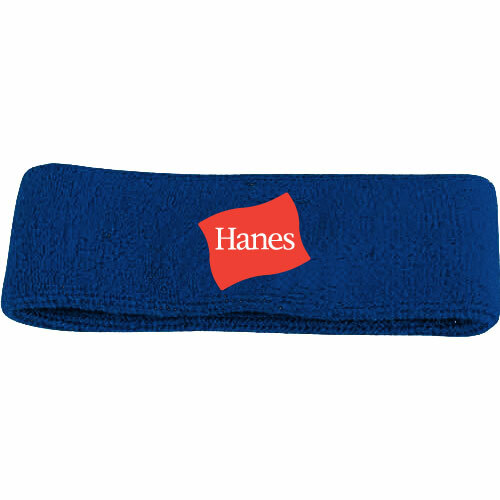 Don't Sweat It Headband encourage exercise and a healthy lifestyle.The Don't Sweat It Headband is your next great promotional product! Great for absorbing perspiration. Only Royal Blue Bands Left!